It's time to swim faster ! Follow the LED light ! What makes this Startup great. VIRTUAL TRAINER is your Swim “PACING” System A LED Light reference pointer for your sets that you or your trainer can easily trim UP TO 6 different colors, allow different athletes to swim in the same lane. The visual marker system for water polo, named WVS, designed by Myrtha Pools and developed by us of Indico Technologies, represents one of the most relevant technological innovation of the last years for the water polo game. Indico Technologies is a consolidated company dedicated to the design and production of superior outdoor lighting fittings. Established in 2010 in Turin, Indico has become one of the most reputable manufacturers of architectural indoor and outdoor lighting on the international market. 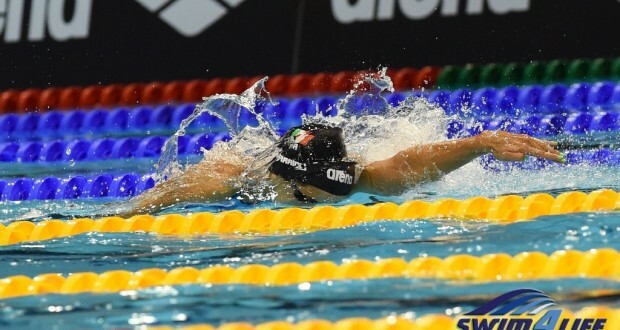 Arena Nesc augura a tutti i neschini una buona befana 🧙‍♀️con questa mini clip del Nesc Rimini invernale 2019 🏊‍♂️, appena concluso. E non mangiate troppi dolci 🍫🍬!! !